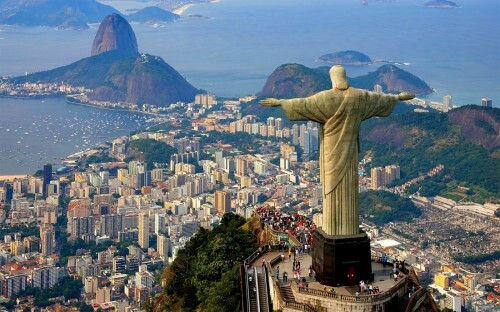 Cheap flights to Brazil: Prague-Rio de Janeiro for €579! Air France in cooperation with Czech Airlines offer good prices on flights to Brazil. 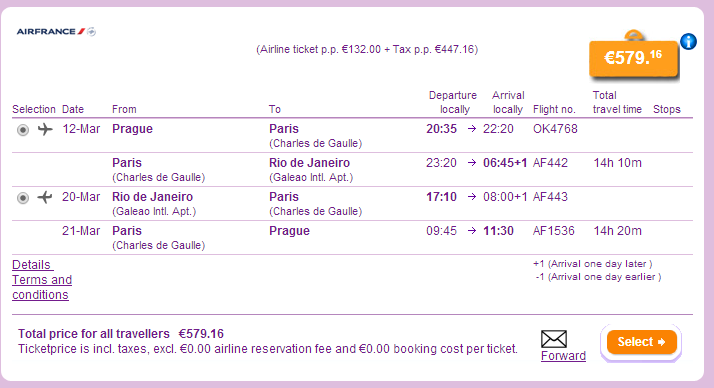 Return flight from Prague to Rio de Janeiro will cost you only €579 / 15843 CZK now. Connections are perfect which makes this flight take just 14 hours with 1 transfer. Travel dates are until May 2014. Book via BudgetAir, official price at AirFrance is €40 higher.